Welcome to Mesa Painting Pros and thanks for stopping by to check us out. I'm guessing you need some painting done to beautify your most valuable asset. AmiRight? Well, we just happen to have expert interior and exterior house painters that will make sure you love the new look. Your property will want to take a selfie! House painting is our job, and we love our job, but painting is also an art and your property is our canvas. We can't wait to add your success story to our portfolio. ​There is a good reason why most of our business is from referrals and repeat customers. ​Check out these reviews to hear what others are saying, then give us a call or fill out the free quote form below and we'll get back in touch like Speedy Gonzales fast. Give us a call to schedule a free estimate. Ask for Debbie. Unless it's before 10am, then ask for Donna cuz Debbie is a, uh, grouch before the first few cups. 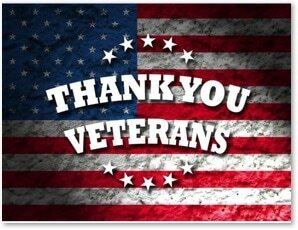 BTW, we offer a 10% discount for military veterans and teachers. We will provide you with a free consultation to make sure we understand exactly what you need. Our customers are usually pretty amazed at the finished product. You can see a few examples on this website. We will leave you with a written estimate and our commitment to excellence. Ready to get started? Call Mesa Painting Pros today! 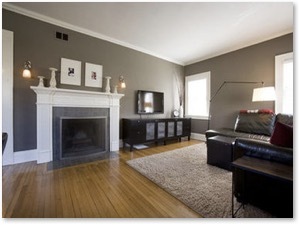 Ultimately, our goal is for you to love what we do and invite us back next time you need a local painting contractor. We believe we are the best house painting company in Arizona and we hope you will agree and tell your friends and neighbors (who will be jelly of your new paint job by the way. ​My teenager says that means jealous nowadays). And they'll tell two friends who will tell two friends ... you get the idea. Our paint is high-quality, fast-drying, and green. Well, we have red and blue and brown, too. But, GREEN as in environmentally friendly. You probably knew that. I shoulda been a comedian, huh? Let's face it, you hate the taping and scraping and the prepping and the plastic cover sheets that stick to your shoes and dealing with ladders and moving furniture and all that crap. Right? So, why not let us take care of it all for you? We will get it done quickly and we will try to remember to clean up our mess when we are done. You'll love the quality of our work! 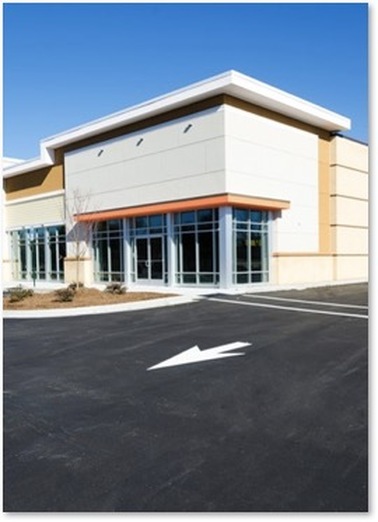 It is amazing what a fresh coat of paint can do to your home or business. So, pick out the colors, then just sit back and relax and watch the paint dry while we spruce things up for you. Whether you need interior or exterior house painting, or commercial painting, we are your new best friends! Our crews are well trained with the right experience to make you proud of your new paint job. And, your satisfaction is guaranteed! I'm glad you asked. Well, most importantly, we want you to know you can trust your residential or commercial property to our top-rated professional painters. We live in the same community, we take a great deal of pride in our work, and we want to be able to hold our head up high when we see our neighbors in town. 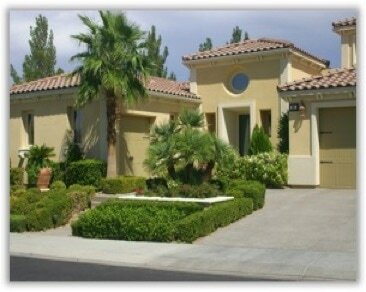 ​Our Mesa painting crews will show up on time and get it right the first time. We've gotcha covered. Literally. And, your satisfaction is 100% guaranteed! Give us a call and join the list of satisfied customers who call Mesa Painting Pros their partners in house painting makeovers. We aren't happy until you aren't happy. Wait, I mean uh, we won't be happy until you ARE happy with the results. Ultimately, we know a friend or neighbor will ask and you will tell them something. It's up to us to make sure it's a good story that just might become another referral for us. If we don't get it right, we lose. Rest assured, we will make sure that doesn't happen. ​Our labor comes with a 3 year warranty. If it chips or peels, we will touch it up for free. And, we use only the best name brand products, like Dunn Edwards, that are guaranteed by the manufacturer. We can paint your office or retail space in a jiffy! Call us to tell us about your needs or fill out the form and we will call you to arrange a time for a free estimate. ​Painting is the most cost effective way to remodel your work space. Color selection and design can impact the tone of your space and the mood of your staff and customers. Give your business a facelift today. Call Mesa Painting Pros today. You'll be glad you did. Whether you need exterior painting for a outdoor project that is long overdue or interior painting to finally cover up all those crayon masterpieces on your walls or that majestic scratch the teenager made for you, give us a call. 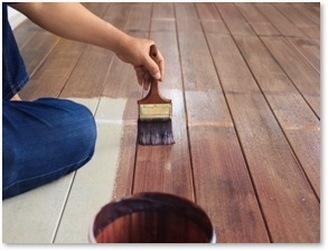 Speaking of weather, have you tried painting the outside of a two-story house in August? In Arizona? It's freakin' HOT, bro! ​How's about you sip on some tea and let us do that for you? Heck, you don't even have to be home. We'll get our job done while you are getting your job done. Or getting your swole on at the gym. The point is, go ahead and hire Mesa Painting Pros and don't worry about it. You'll be glad you did. Did you serve, or are you now serving, in our military? If so, first of all THANK YOU! Teachers, seniors, and firsts responders also receive the same discount! ​Take advantage of our 10% discount on all painting services. Click here to read more.